Using a classic race as the foundation for the individual stories, this high-energy narrative non-fiction series pitches together two hot racing rivals. 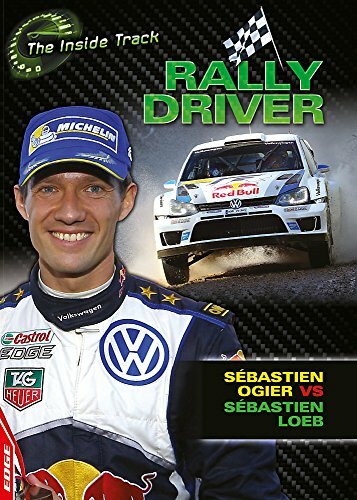 From shakedown to the starting line, stage victories to the winners' podium, each book features easy access text in short manageable paragraphs for readers who love their motorsport, but who perhaps shy away from reading. About: Using a classic race as the foundation for the individual stories, this high-energy narrative non-fiction series pitches together two hot racing rivals.